“Money Grows on Trees”. That might be so, but what kind of trees, and how do you pick them? 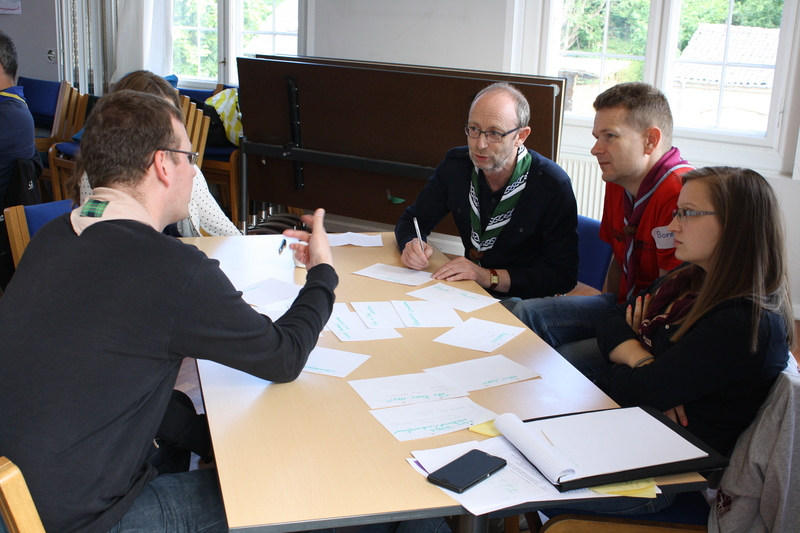 The Fundraising Network Meeting 2015, hosted by the Danish National Scout Organisation, brought together 21 participants from 14 European NSOs and NSAs to work jointly on finding the answers to those questions. 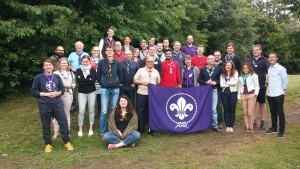 Three days of intense programme, with workshops, external speakers, open space sessions, rain and sun and sweat were the key to the successful event that happened at Holmen Scout Centre in Copenhagen. The event aimed at strengthening the fundraising strategy of the sending organisations, learning more about the relation with the corporate sector and other types of funding (EU, Scout Foundations etc.). Three external speakers have been invited with the aim to provide the participants an insight look of the donor’s perspectives. Lars Kolind (board member of the World Scout Foundation) joined the event for a kick-off meeting on “Scouting in Tomorrow’s World”. Focusing on “building the next generation of leaders”, he gave some tips on how to “UNBOSS” old mind sets and develop clear messages towards donors. Dr. Derek Pollard (Erik Frank Trust) and Benjamin Alberti (TDC Denmark), spoke about the importance of developing a real relationship between Scouting and donors to switch from a “fundraising” approach towards “friendraising”. 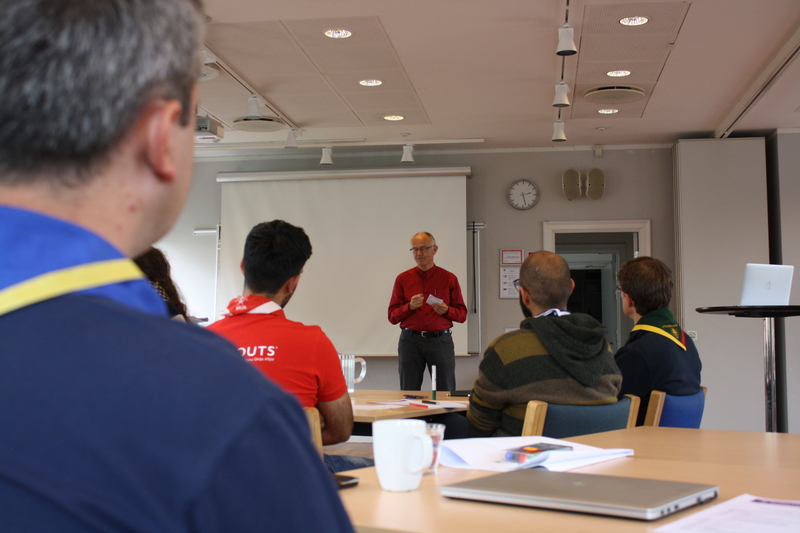 Before going home, David Hansen (Chief Scout of Det Danske Spejderkorps, one of the NSAs in Denmark) took the participants on an Empowerment Process tour, helping them better define their future steps on “money picking” for their Scout organizations. Until the next Fundraising Network Meeting we hope the participants and their sending organisations will manage to pick a lot of this money growing on trees!